DAT – CON is going to participate on ASDA 2019 in Split, Croatia. 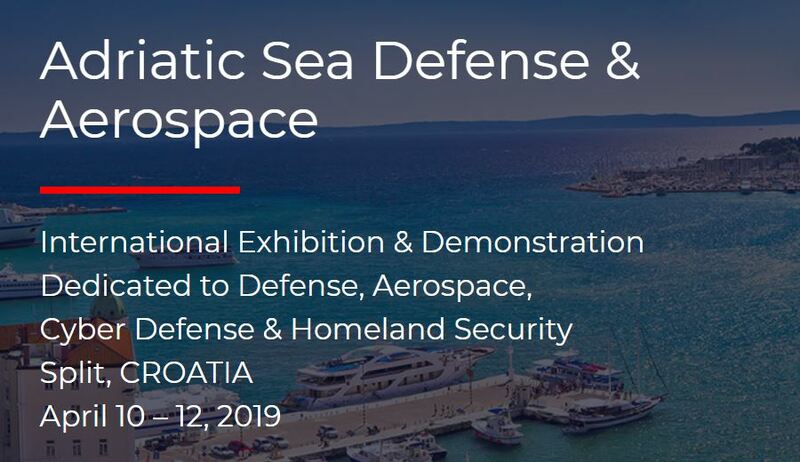 We would like to invite everyone to visit us on our booth on ASDA 2019 (Adriatic Sea Defense & Aerospace) between 10th and 12th of April in Split, Croatia. We will present some interesting new products and systems. Welcome. 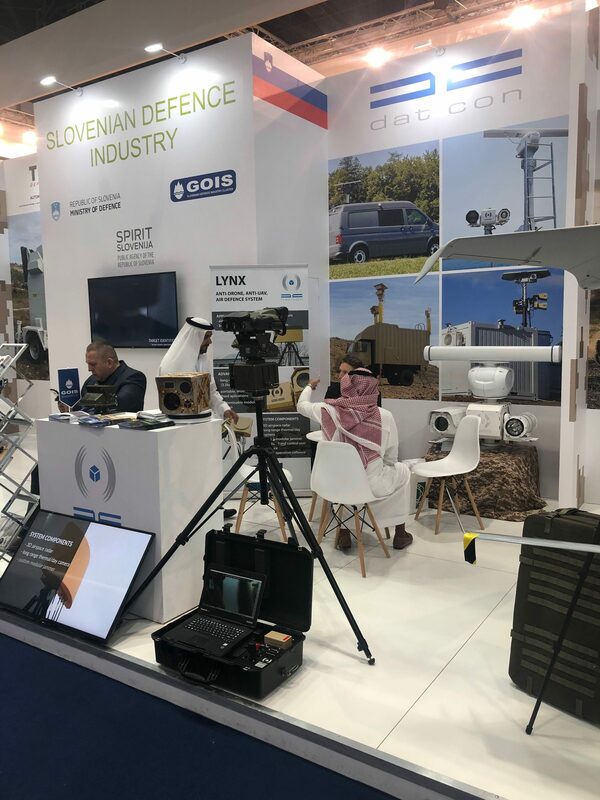 DAT – CON participated on IDEX 2019 in Abu Dhabi. We would like to thank everyone who visited our booth on IDEX. 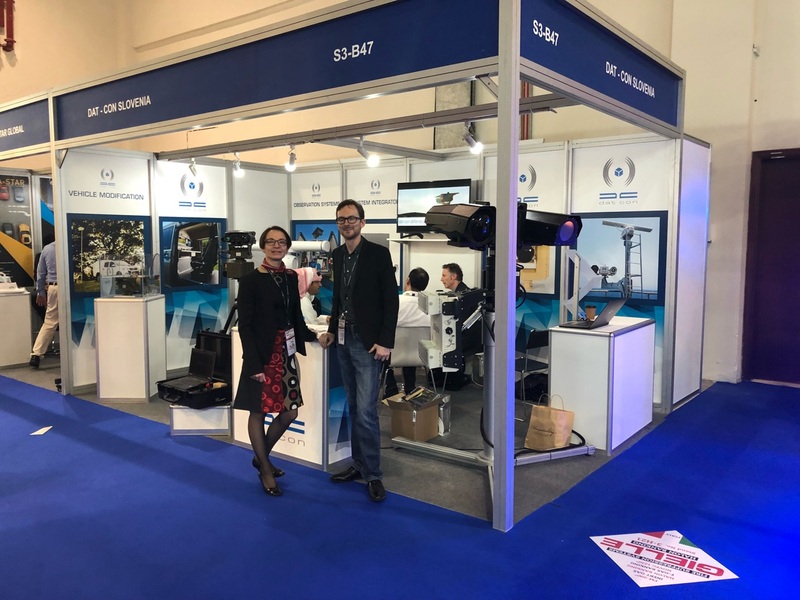 Feel free to join us again on ASDA 2019 (Adriatic Sea Defense & Aerospace) between 10th and 12th of April. 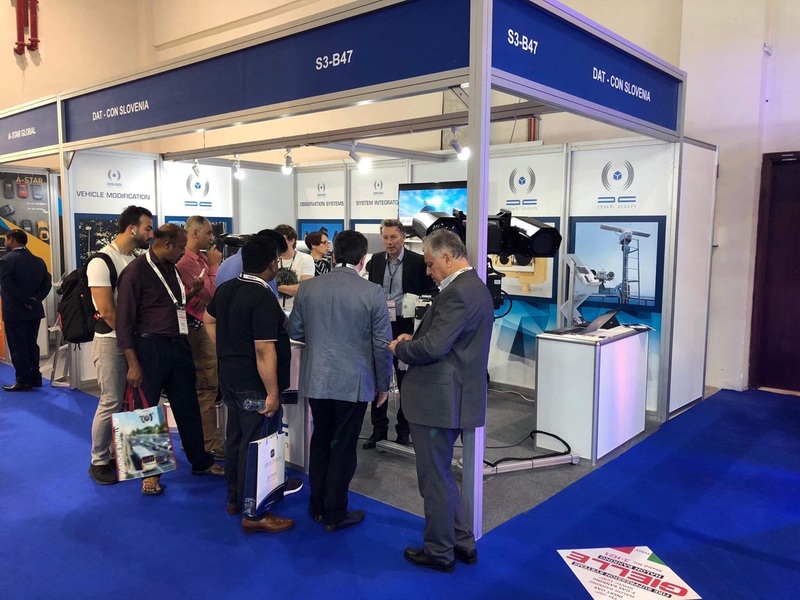 DAT – CON participated on Intersec 2019 in Dubai. We would like to thank everyone who visited our booth on Intersec. 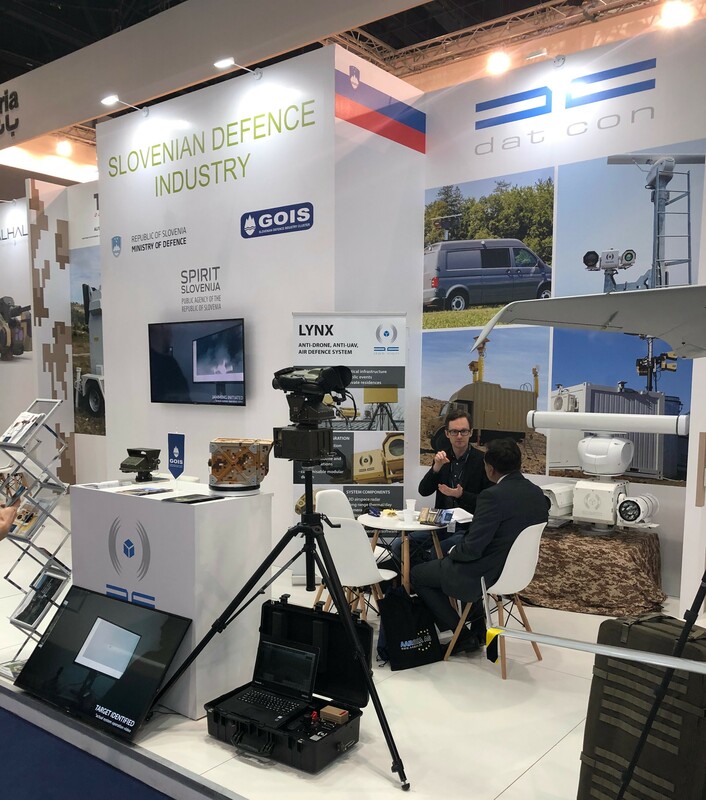 Feel free to join us again on IDEX 2019 (International defence exhibition & conference) in Abu Dhabi between 17th and 21st of February.